What is going to affect the Iran economy this year and how? The fiscal year in Iran begins on the 21st day of March every year after Nowruz. With that in mind, we shall be referring to the months between the 21st days of March and June as the first fiscal quarter and so on. Although considered primarily for its oil and natural gas reserves, the Iran economy is quite diversified. Hydrocarbons contribute 23% of GDP while 50% comes from services and 10% from agriculture. Even so, agriculture still provides employment to a huge proportion of the population, and this leaves a wide poverty gap and high unemployment. 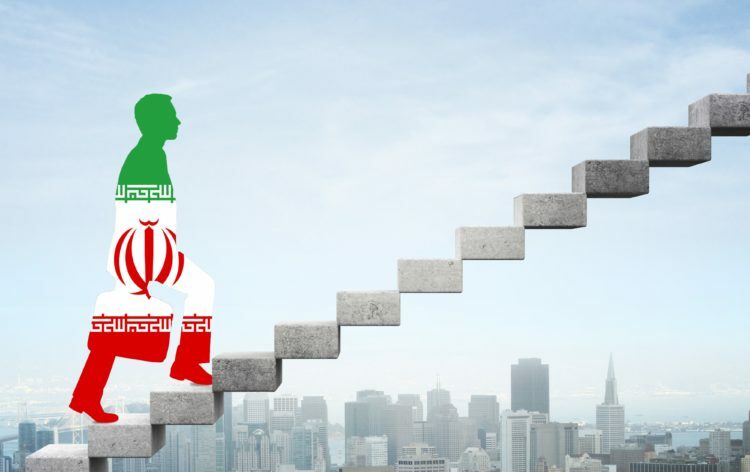 Nevertheless, the Iran economy has recently been called the world’s most lucrative closed economy, and it has made some significant strides of late. It sure would be interesting to see how it performs this year. 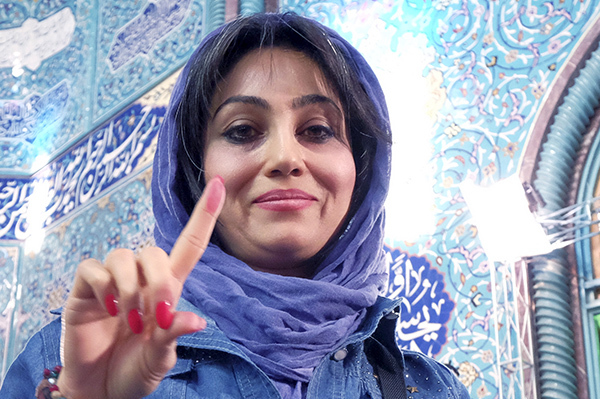 National elections will be held in Iran on the 19th of May, and they will be very important to the Iran economy moving forward into the year. There are currently 6 presidential candidates, including the incumbent Hassan Rouhani. The latest opinion polls show Rouhani leading by a huge margin ahead of the other 5, and it is extremely likely he shall retain his seat. If that happens, the Iran economy would probably be better off with a moderate leader. Rouhani was responsible for the nuclear deal with the US and other world powers which required Iran to dismantle its nuclear program. The US would then lift trade sanctions it had placed on Iran, and this opened up Iran to international trade. Under the sanctions, Iran had experienced decreasing GDP growth due to higher inflation and decreasing oil exports. By the end of the first fiscal quarter in 2014, GDP growth had jumped 3% following the partial lifting of sanctions. Considering this was a jump from -1.1% in the final quarter of the 2013 fiscal year, it is clear the move by Rouhani had a positive impact. Despite being ahead in the polls, the president still faces a lot of opposition, including from Iran’s supreme leader Ayatollah Khamenei. 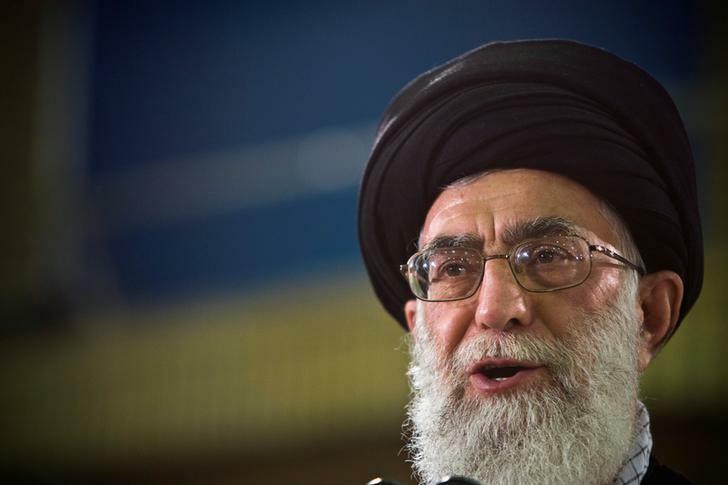 Khamenei has been vocal about the nuclear deal saying it has not been beneficial to the Iran economy. Instead, he proposes an economy of resistance, which is basically asking for more protectionism as opposed to international trade and investment. These statements by the supreme leader are responding to the current situation of the Iran economy, which is still struggling. Despite the sentiments by Khamenei, experts believe he is just trying to distance himself from Rouhani’s government. In that case, there is a high probability he remains as president for a second term, and probably continue rebuilding Iran’s economy. The main cause of rising GDP growth in Iran was the rising crude oil prices which had reached record lows below $30 per barrel in 2016. By the start of 2017, Brent crude oil was trading above $50, but the rise is starting to falter. This week, Brent crude oil prices broke below the 200-day moving average when investors lost faith in OPEC’s promise to cut production. OPEC had promised to cut back production but so far the cuts haven’t reached the agreed upon limits. 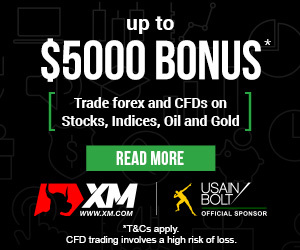 Major investors, hedge funds, have cut down their bullish positions worth about 643 million barrels on April 25th to 504 million barrels. Even after a slight recovery, oil prices may continue to drop until the OPEC meeting on the 25th of May. If oil production is not reduced, its price will continue to drop and the Iran economy will suffer through 2017. Again, this comes back to the presidential elections, whereby a Rouhani administration is expected to honor the production cuts. Otherwise, we can expect to see the Iran economy dip to negative GDP growth levels. 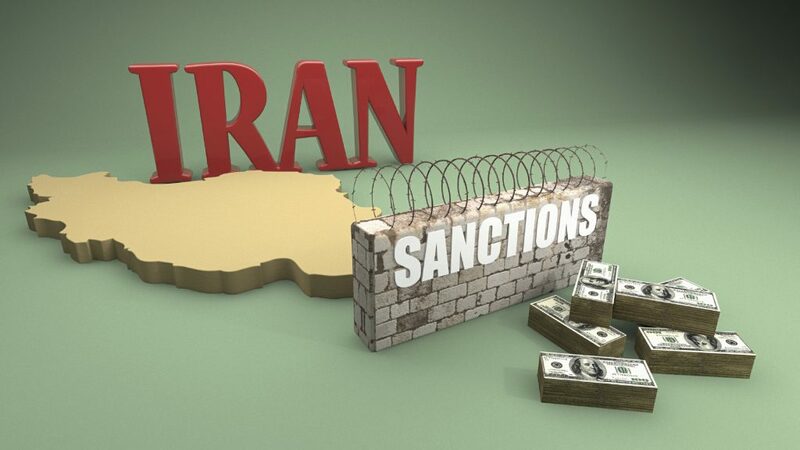 Despite the lifting of most sanctions, there remain some sanctions, particularly on the banks. International banks are still not able to set up shop in Iran for fear of penalties, and this has really held back foreign investment. Iran’s banks are of course not happy with this, but now they have to wait and see what Trump does about the nuclear deal which he said he was going to revoke. If the situation seems bad now, going back on the deal would reinstate all sanctions and further restrain the Iran economy.